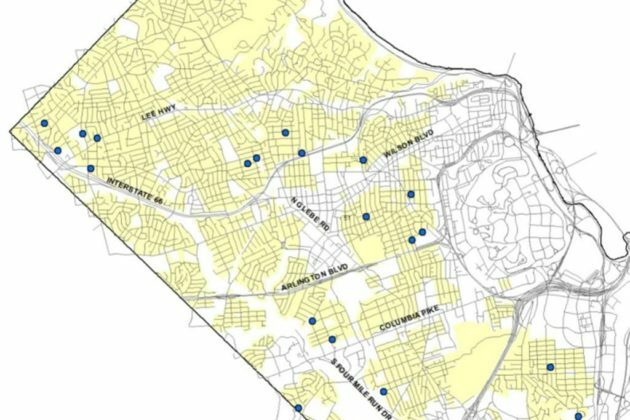 The Arlington County Board voted 4-1 at its Tuesday meeting to loosen the rules around homeowners adding “accessory dwelling units” to their properties. Only about 20 ADUs — defined as a second place to live on a property, with a kitchen, a bathroom and a separate entrance — have been approved in Arlington since 2009. Board member John Vihstadt voted against the plan, citing “anxiety” from residents worried about neighborhoods being taken over by ADUs, as well as the worries of some about the impact on trees, stormwater management and other environmental aspects. During their deliberations, Board members wrestled with how to direct County Manager Mark Schwartz to study requirements for new detached buildings that could be built to house an ADU. 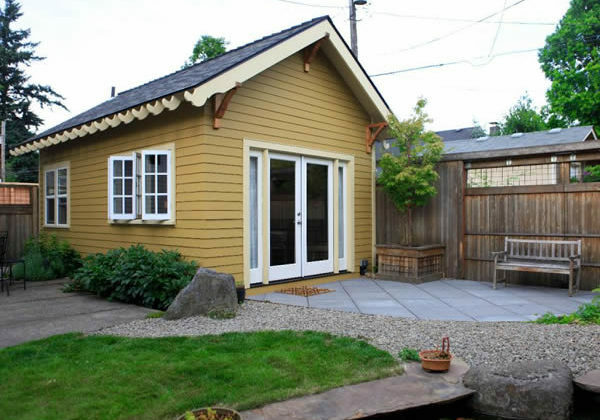 Existing structures are allowed to house ADUs right away. Vihstadt tried to widen the study beyond setback requirements — how far back the ADU should be from the edges of the property — to look at building height and other aspects, but that brought opposition from Fisette. “It seems to me you’ve opened up a lot more conversation here that will become far more complicated in the days ahead,” Fisette said, urging his colleagues to keep things simple and just study setback requirements. Board members voted to direct Schwartz to only study setback requirements, and he is expected to provide his findings to the Board in the coming months. Members agreed that needs more work before a final decision can be made.